Where Is Xur Today? Destiny Xur Location This Week & Xur Inventory: Let’s check out what Xur is selling this week. But before that here is the brief introduction of Destiny and Xur. Destiny is created by Bungie and it is one of the fastest growing and famous online-only-first-person shooter video game. This game has all kinds of fantastic fast-pacing combats, PvP and PvE environments, content-rich missions, amazing accessories such as weapons and loads of other benefits. So, overall Destiny is full of entertainment. Exotic items of Destiny differentiates it from other FPS games. These Exotic items are available in various in-game vendors which are operated by the merchant. Xur: Agent of the Nine is one of such merchants. 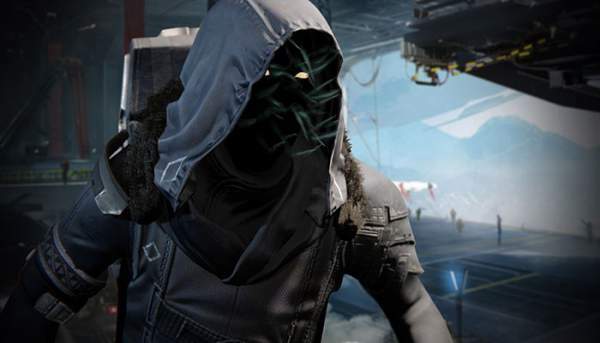 Xur travels around the game world to collect rare Exotic items. So, check out the details below to some nice Exotic Items from Xur. If you are waiting for this week’s Exotic items, we will tell where you can get that. 1.1 Where is Xur today? Destiny Xur Location This Week July 14-16? This past week, Xur was located in the Tower, in the Hangar, past the Dead Orbit vendor. Where is Xur today? Destiny Xur Location This Week July 14-16? Xur, the agent of nine is at the balcony next to the Speaker this weekend until 9 am GMT on Sunday, May 21. o get there, left from where you begin, through the passageway, and straight ahead upon leaving, where he will be at the end. So stay tuned to The Reporter Times for more update on Xur agents location.